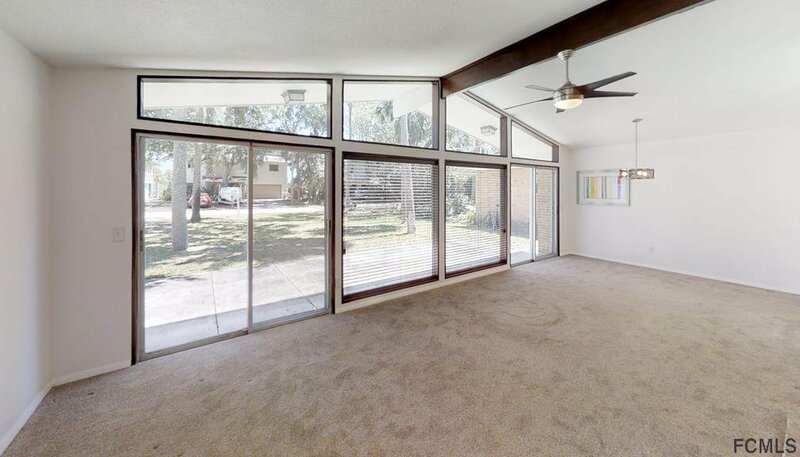 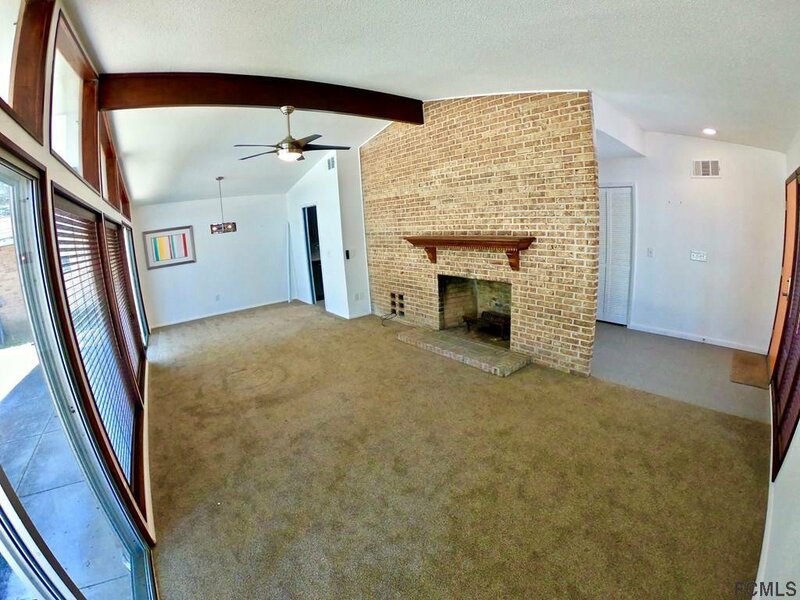 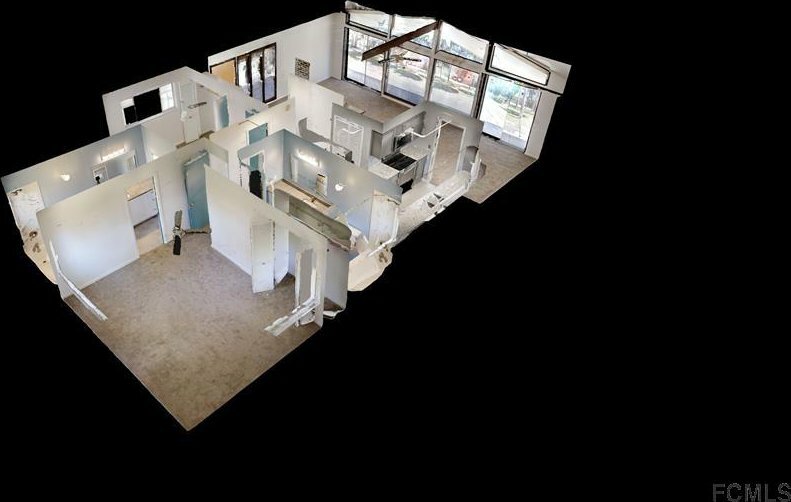 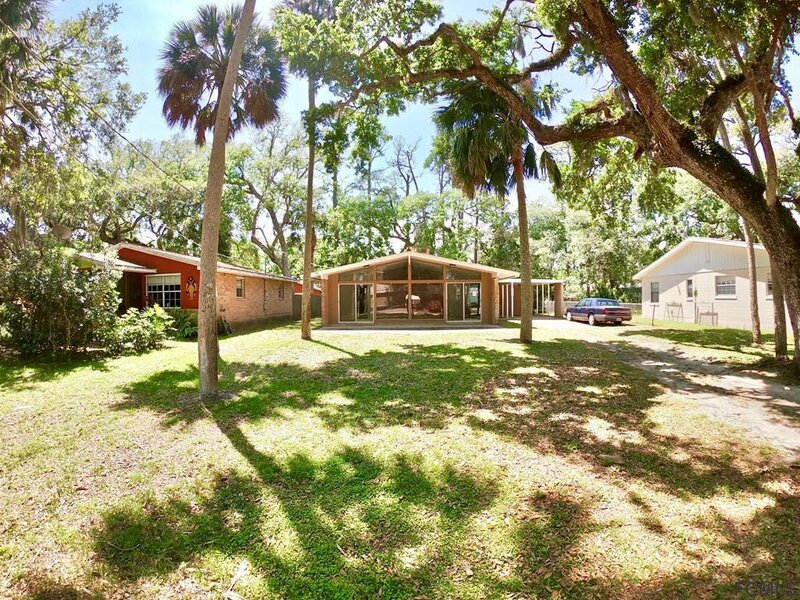 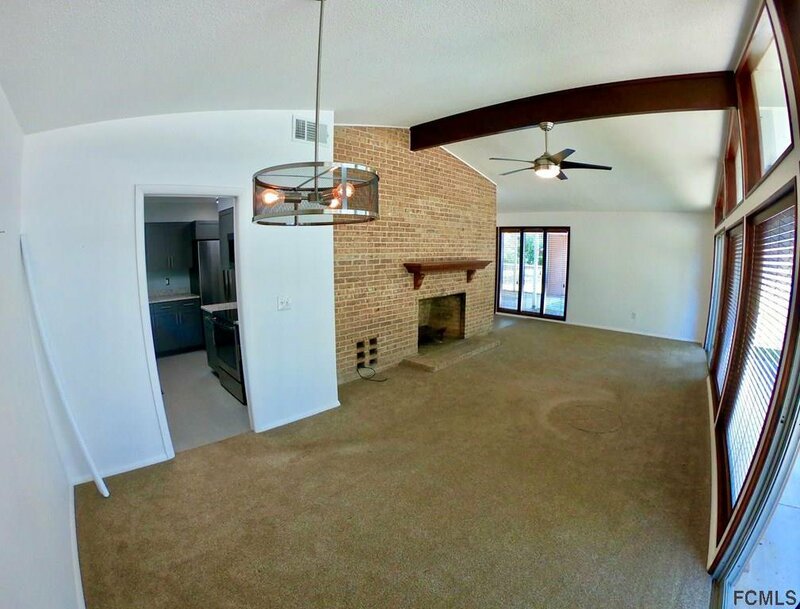 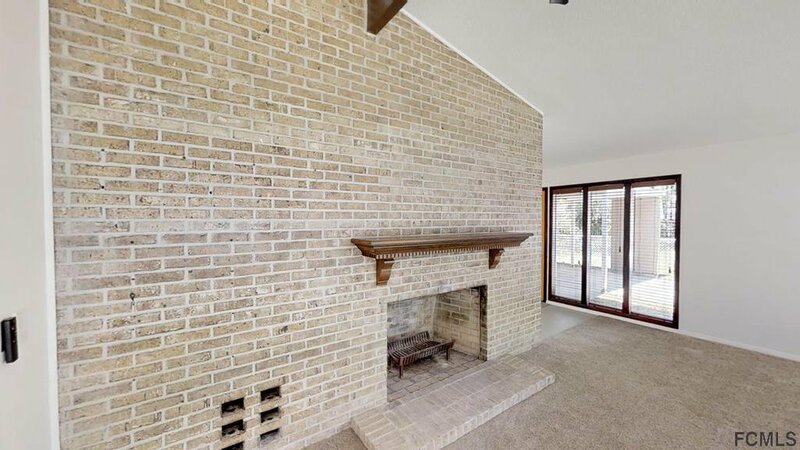 Mid Century Modern design...one of Flagler Beaches coolest houses with oversized lot and best priced home in Flagler Beach. 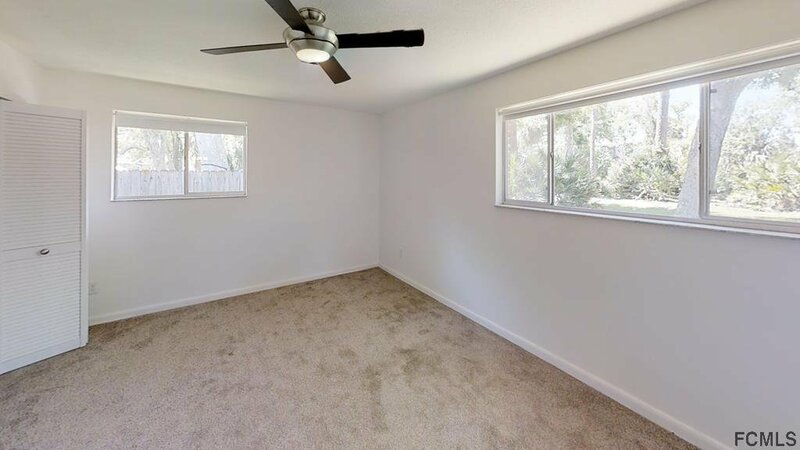 Location, Location, Location!!! 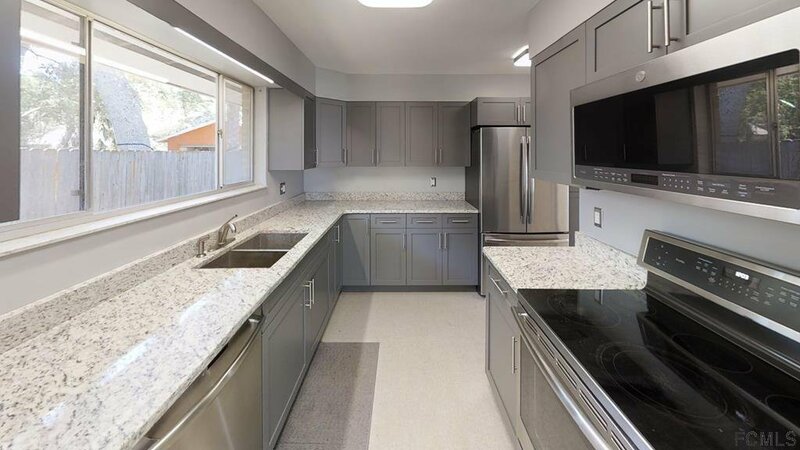 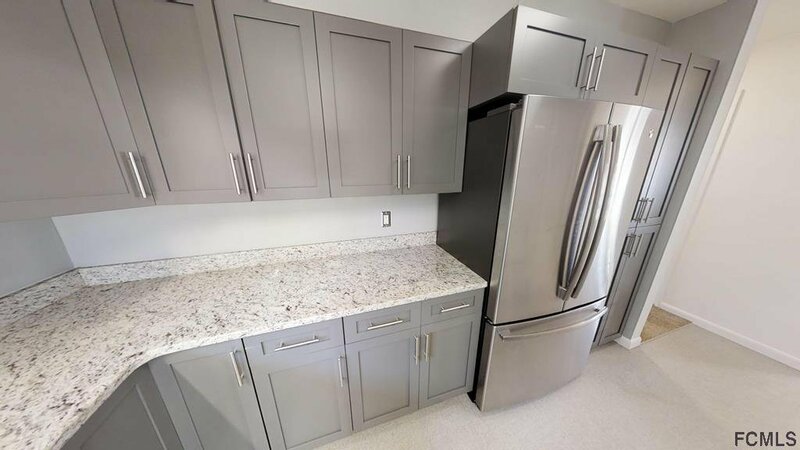 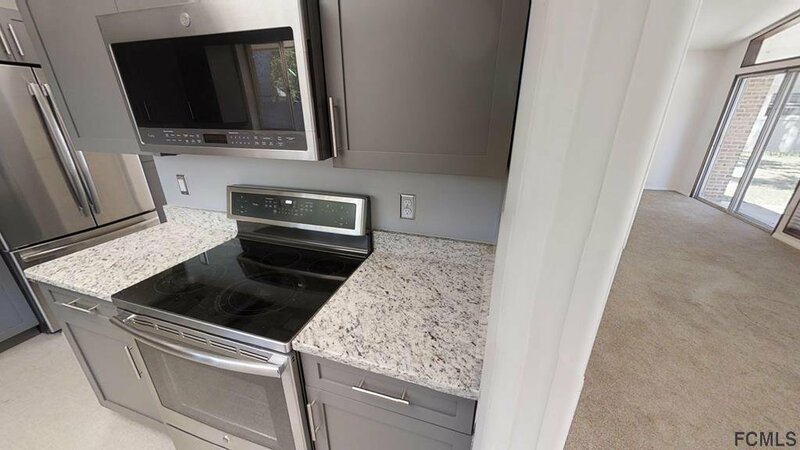 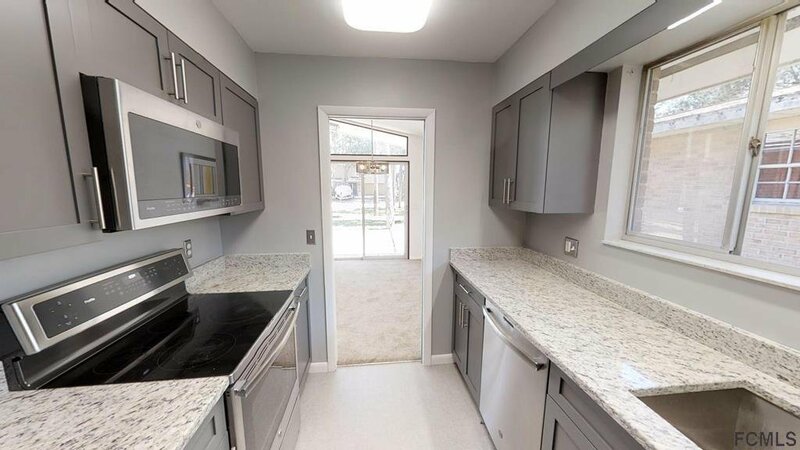 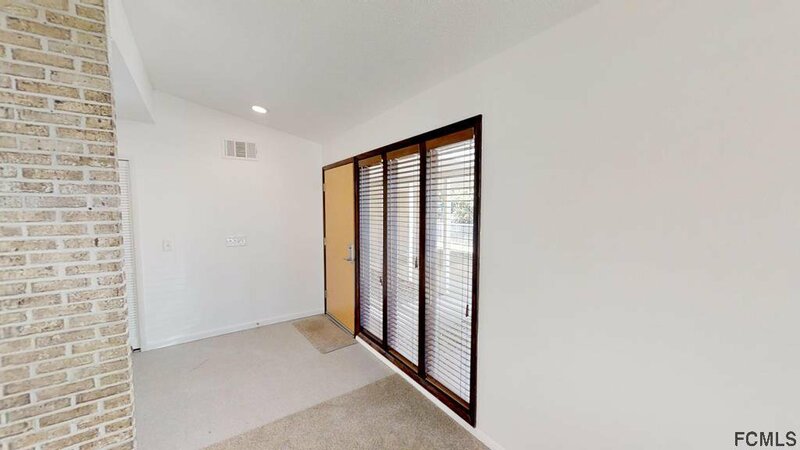 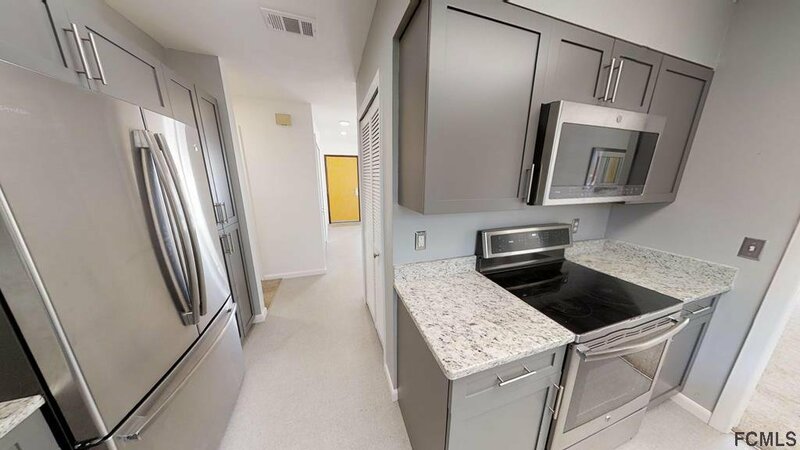 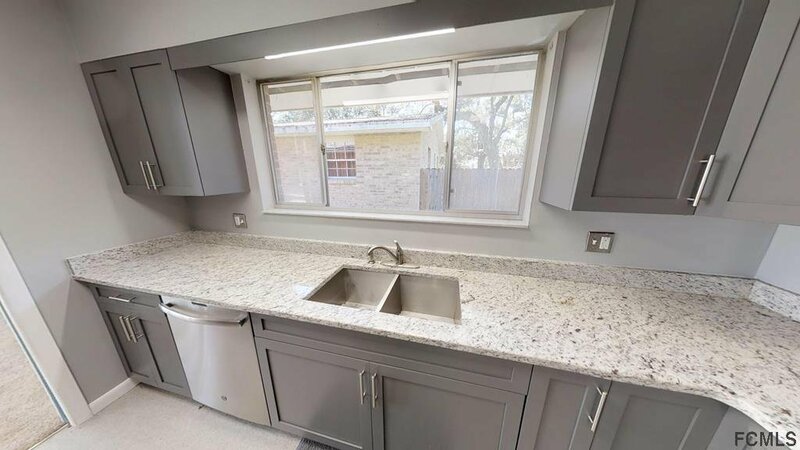 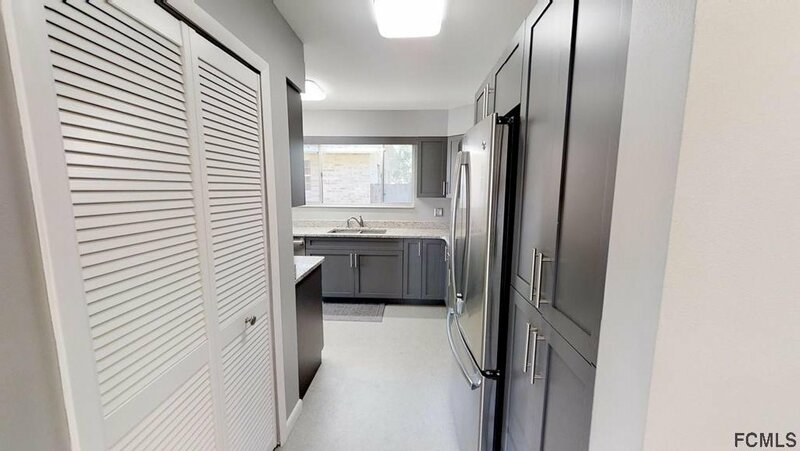 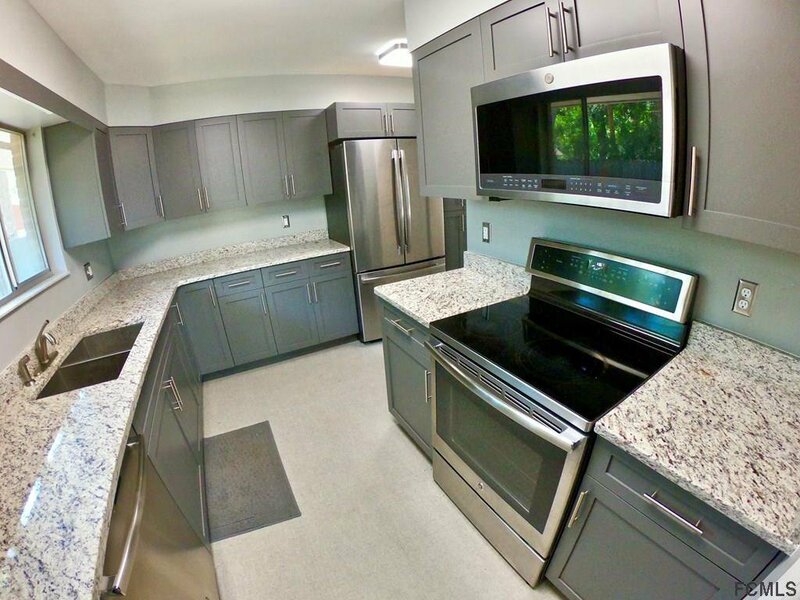 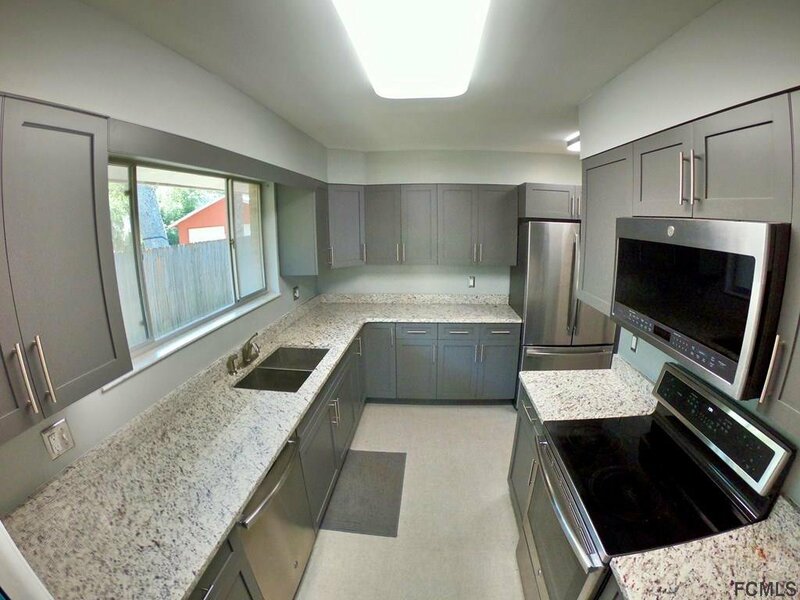 Newly remodeled kitchen with granite countertops and brand new appliances. 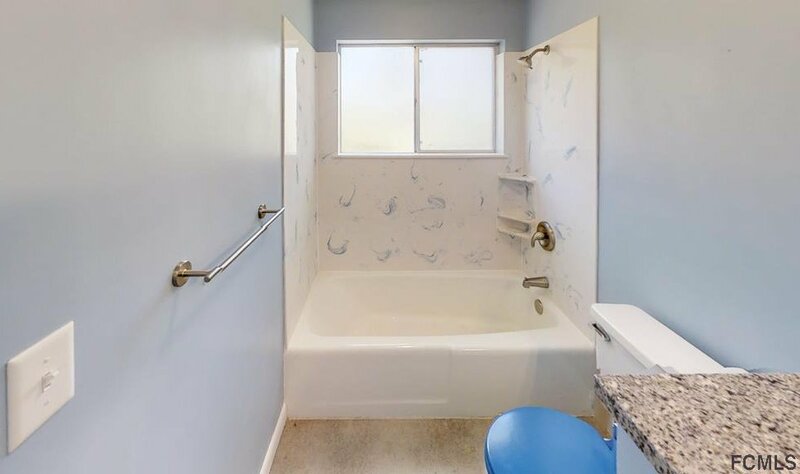 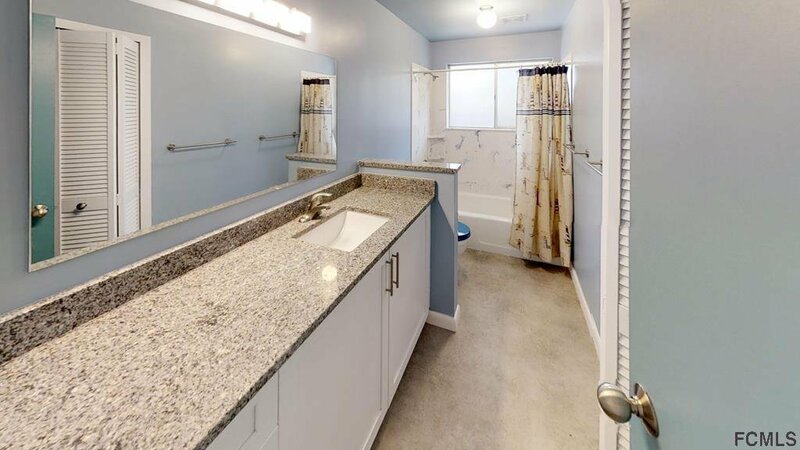 Granite countertops in bathrooms. 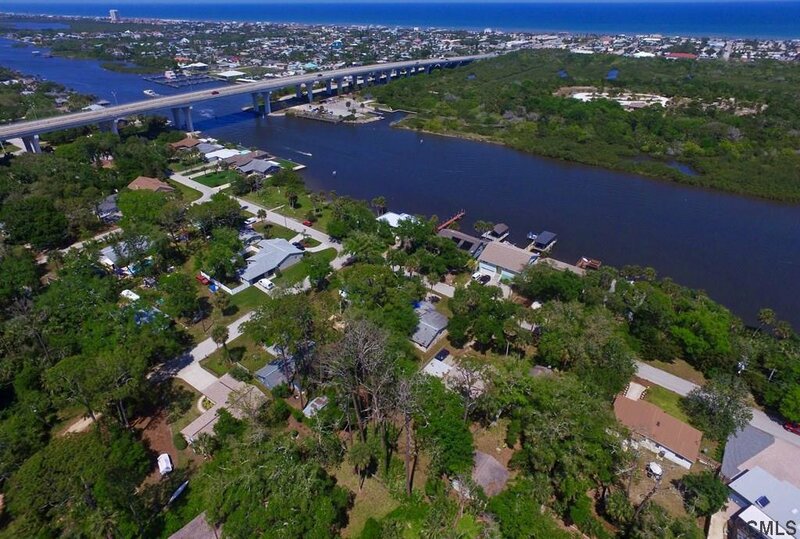 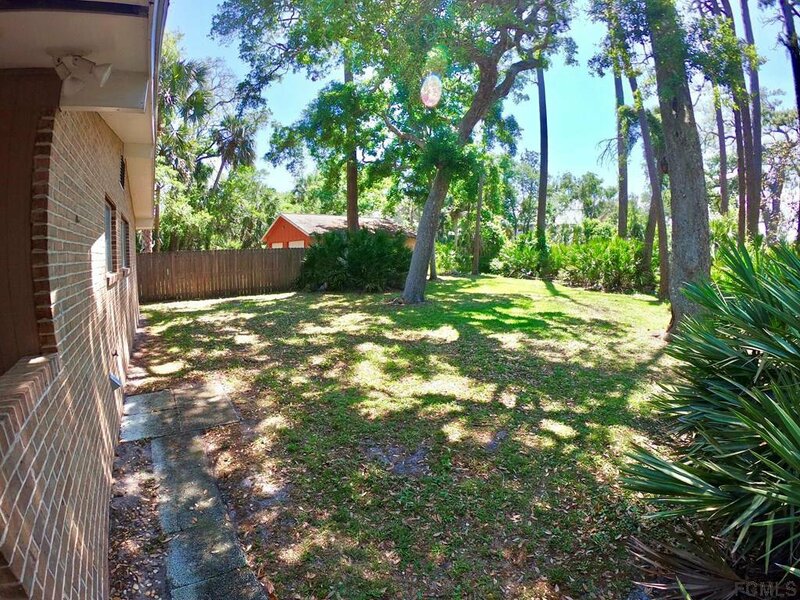 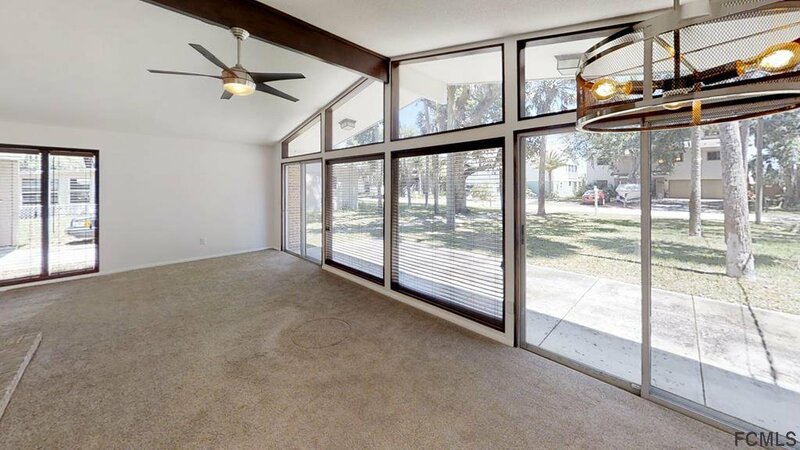 Location is just over the bridge to the beautiful uncrowded beaches in the quaint town of Flagler Beach, restaurants, fishing, golfing, and across the street from the Intracoastal waterway. 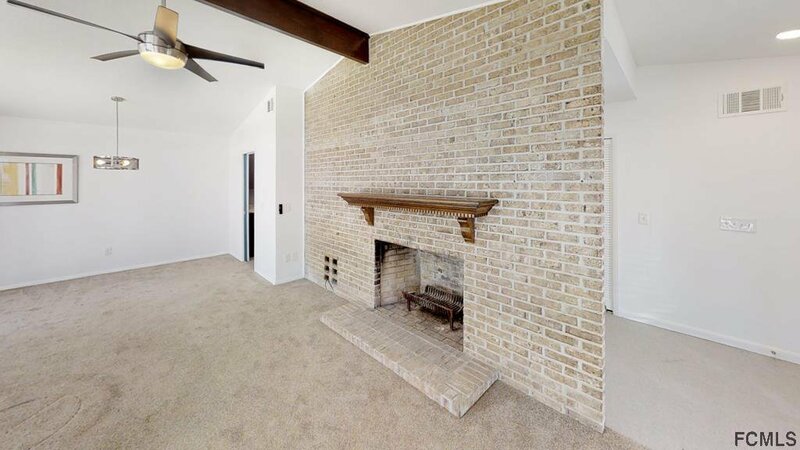 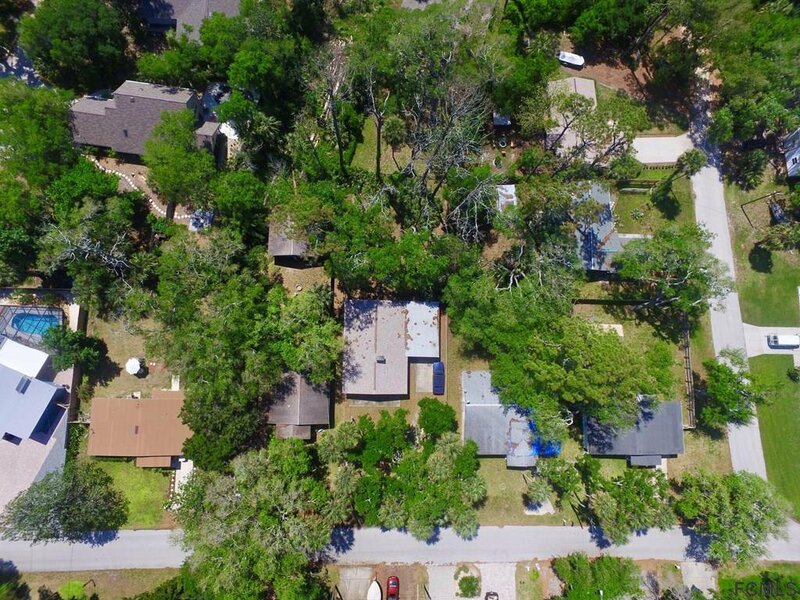 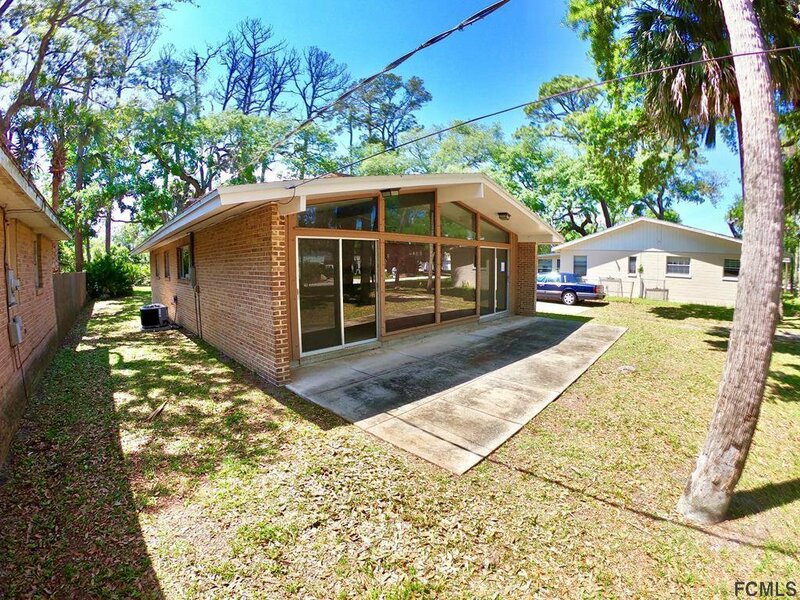 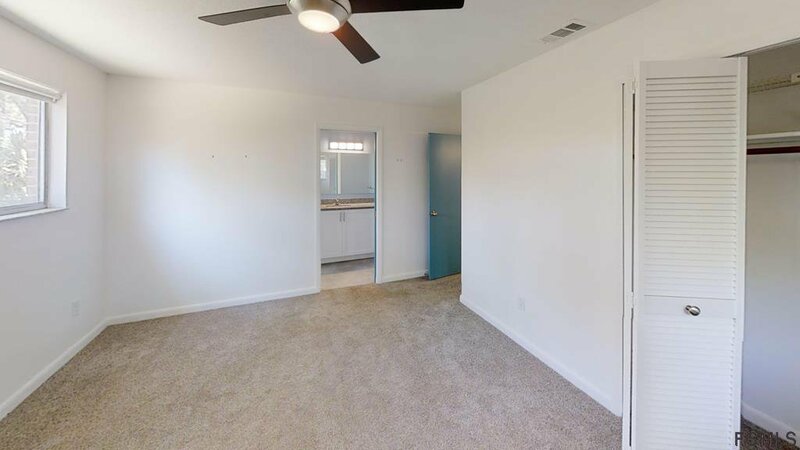 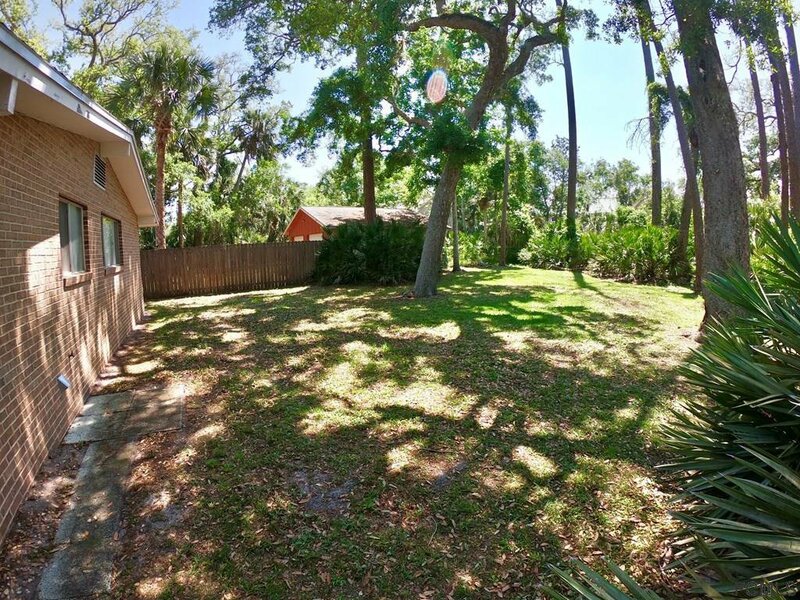 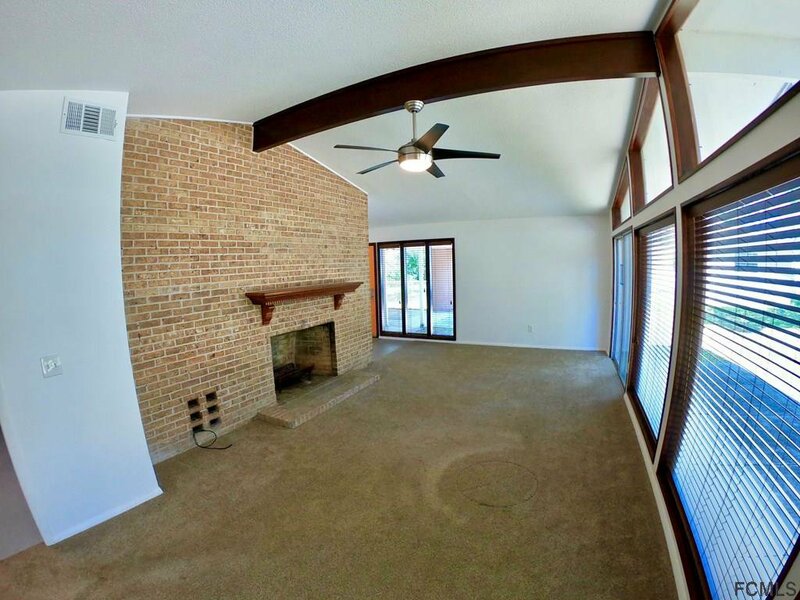 Very close to shopping, schools and easy access to I-95. 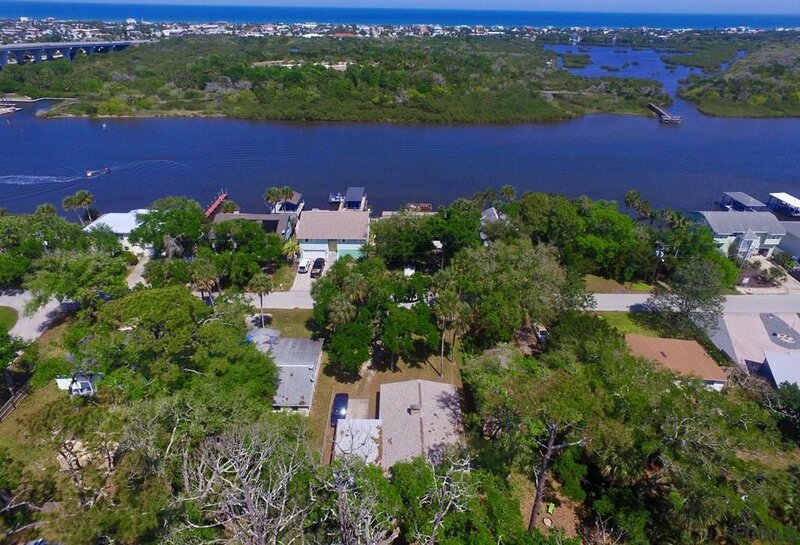 Listing courtesy of Landmark Properties Llc.